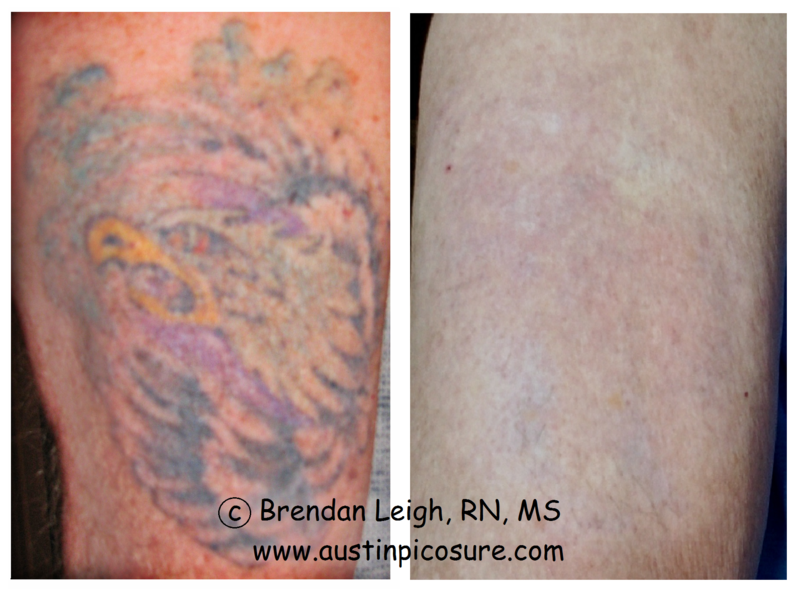 There are a great many “practitioners” out there who can ALMOST remove a tattoo. Perhaps you’ve used one and know exactly what I mean. Now you’re left with a horrible, unsightly tattoo remnant. If so, you’re not alone. My estimation is that for every removal there are at least 100 partial removals. 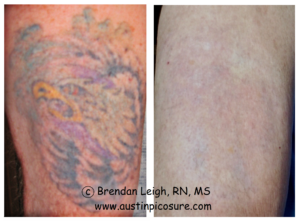 Many of my patients come to me, show me their scarred tattoo remnants, and ask, “Can you fix this?” The short answer is “Yes!” But the removal itself is complex and requires a number of tactics, applications and of course, the world’s finest tattoo removal platform: The revolutionary PicoSure.